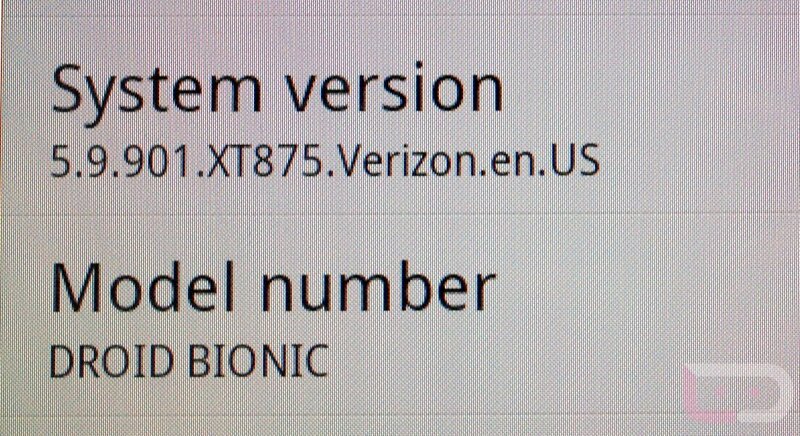 Remember the mysterious 5.9.901 update that popped up for the DROID Bionic this morning, confusing everyone? Well, we have the official changelog for it – a massive one at that. Seems odd that we would see such a big update so soon after the phone just received one of similar size, but hey, we love updates. And let’s not forget that the bug list for the Bionic was unbelievably large to begin with, so a second fixer was probably needed. So what do we have in store? Everything is after the break. Told you it was big. So more bloatware and a ton of data connectivity fixes.